Are you Swanky? Do you prefer the finer, sexier things in life? I figured. Well, I’d like you to consider the Swank Martini Story. It was the monthly “Girls, Martini, Night-Out on the Town.” A group of salaciously-saucy, short-skirted, and seductively-scented ladies were out for the evening. They knew where the sexiest group of martini-shakers “vogued-out” – so they meandered in that direction. It was a beautiful, crisp night and you could hear their laughter for blocks. As they walked arm-in-arm, singing crazy songs of love, they drew many admiring stares. Not for their bewitching looks or enchanting voices – but for the good-time vibe they were givin’ off. At the club it was a round of martinis for all – the sensational, Sea Blue VooDoo Martini; the Smooth, Passionate Cosmopolitan; and the Divinely-Dirty Martini were all invited to the soiree. And then, as I looked around the club, I saw everyone relishing in the glory of our good-time and realized that what we all had in common was the “Magic Martini Elixir”. I thought, “how can I capture this astounding aphrodisiac and share it with all of the swanky guys and girls of the world? So Swank Martini Company was born. For all of you who are ready to get your swank on…www.swankmartini.com. The Swank Martini Company is the premiere online resource for martini lovers everywhere. Featuring a variety of shapes, sizes, colors and stems, our unique martini glassware designs make the perfect gift for any occasion (wedding gifts, housewarming gifts, Father’s Day gifts, corporate gifts for VIP clients) and include free shipping, free gift wrap and card. The growing popularity of martinis has made Swank a popular destination for cocktail drinkers. Swank has compiled a free recipe page that provides numerous choices for those who love gin and vodka. From cosmopolitans to appletinis to chocolate flavored martinis, we have delicious martini recipe choices. 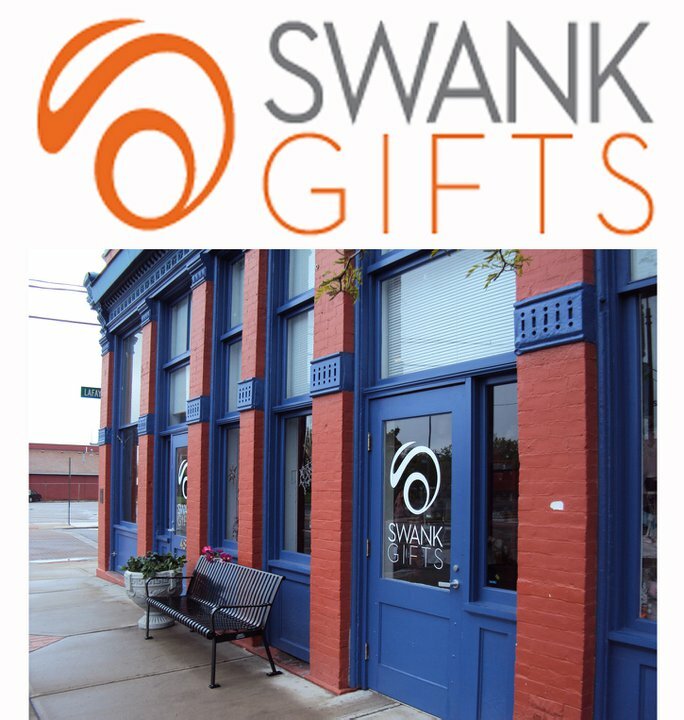 In addition to martini glasses, Swank offers martini accessories to complete your cocktail experience…… shakers, jiggers, stuffed olives, martini recipe books, garnish tools….. Swank has it all. Contact Swank customer service directly for questions about bulk and wholesale pricing for restaurants, lounges, hotels, bars and clubs. 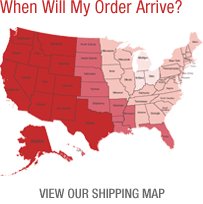 Do you want to buy wholesale for your shop or customers? Do you want to sell us your glass or glass design? Please contact Ian Hartten at [email protected].